Yeah, yeah, I know it's July, but you wouldn't believe how crazy busy we are here at Bike Index. So, yes, here are the May 2018 stolen bike recovery stories. Even though they're a little late out the door, they're as eventful as usual. Seattle Police / SPD are on a stolen-bike recovery tear. Thanks SPD! 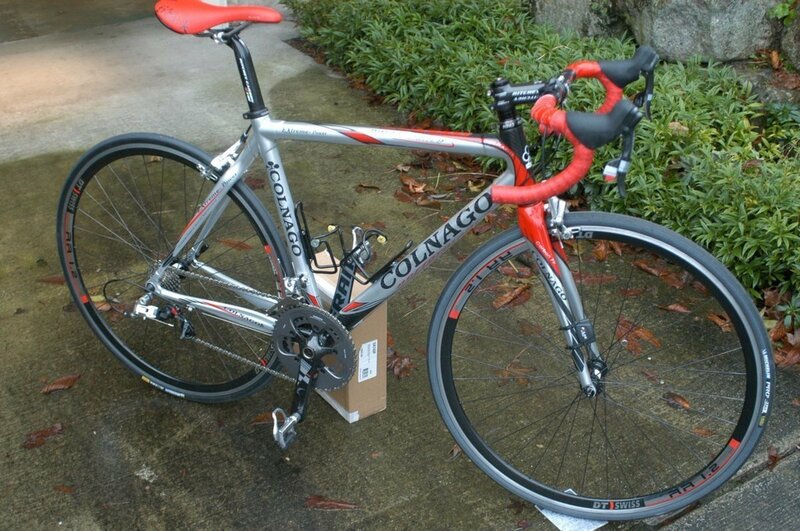 A stolen Colnago was recovered in less than 24h in Seattle ... because we told the owner to watch Offerup. 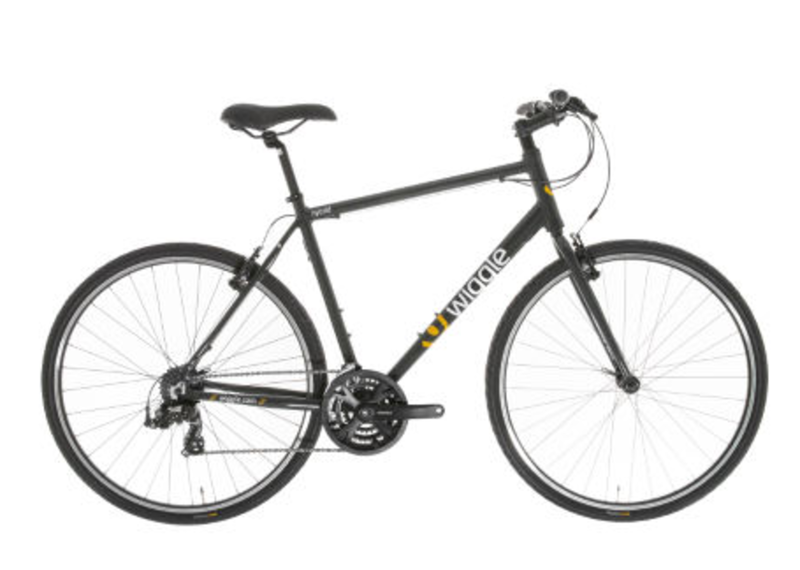 A bike stolen in 2013 (!) is ID'd and recovered - thanks Portland Police Property Division! "My friend stole it back from a camp along the Marine Drive bike path..."
When an email starts "HOLY SH*T I THINK I FOUND YOUR BIKE TODAY" ... you generally know it's going to be awesome. Lots and lots of locally-driven Facebook 'stolen bike group' recoveries. I won't lie - it's pretty annoying to recover so many bikes and have to scrape by on donations. Or to recover a really expensive bike and get no donation in return. But, hey, we love catching thieves and finding stolen bikes, so we keep at it. Point being: We would love it if you could donate to the Bike Index. Please help us keep these recoveries coming by donating here -- tax deductible, too! We would appreciate it hugely if you did. Your donation would help us recover even more bikes. "I woke up to tons of text messages and emails from people in the Bike Index community that had spotted it on both Offerup and Craigslist. 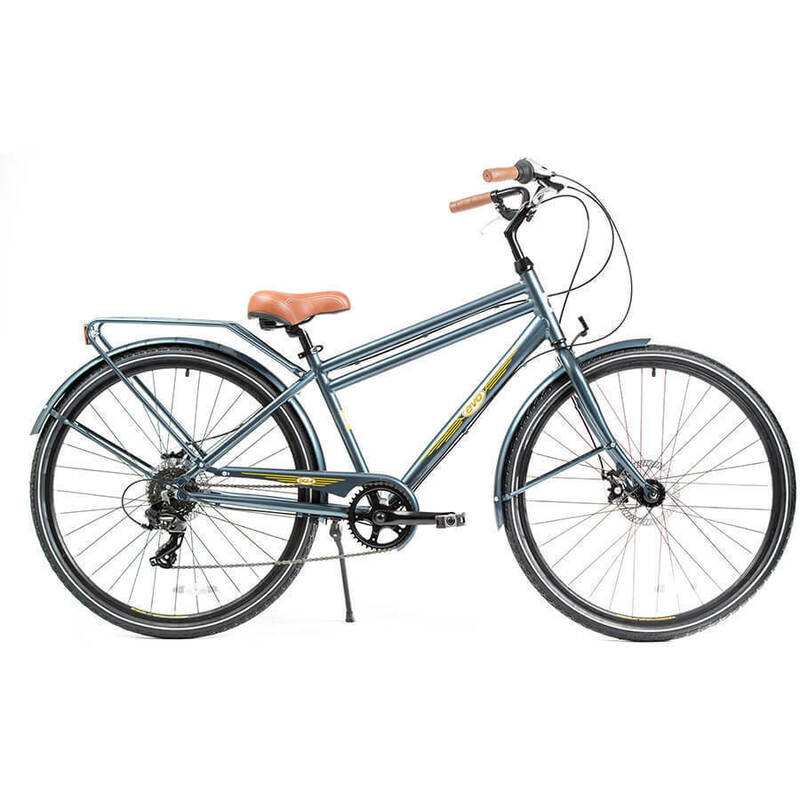 I was able to positively ID the bike from the photos posted as they included my rear rack, pedals, and the scuff on the front stem that was undoubtedly from damage I had caused. 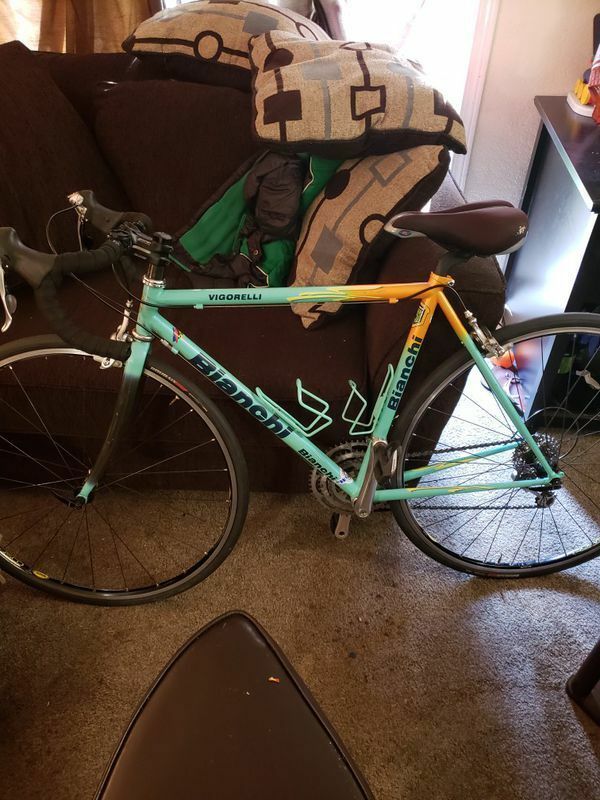 The Offerup post indicated the bike had been sold, but the CL post had been put up 2 hours after and used the same photos, so I thought this was a red herring. I set up a time to meet the seller through Craigslist (at a mall) and the SPD met us there. I was able to get the seller to pull the bike out of his trunk, at which point I verified that it was definitely mine. While I put the front wheel on he told me I could test ride it, and the SPD jumped in behind me after I rode in the other direction. This person was not the original thief, which we know because we had video footage from when it happened. 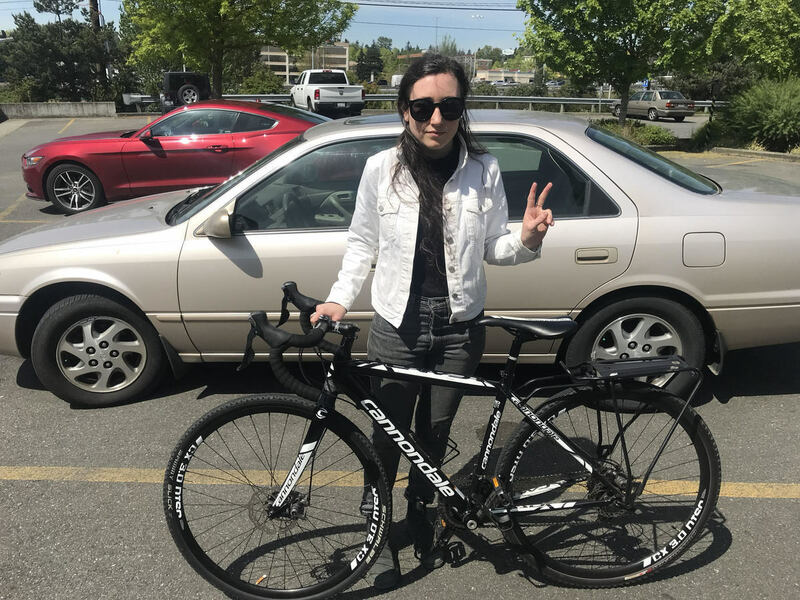 We believe they were working together, but since the seller had a clean record, the SPD let him go ..."
"I contacted the bike shop where I got it, and it turns out one of their customers, who I met while buying my bike, owns a nearby bar and saw a man with my bike at 2am outside. The bike is custom so he recognized it immediately and he offered cash for it to avoid a confrontation. The man agreed to sell it and it’s now being stored at the home of the awesome customer who helped me out... "
"Hello, Officer Randle with SPD here. I recovered your bike today at near St. Luke's Church. I'll have it in Ballard ..."
This bike was actually found thanks to the Bike Index LeadsOnline online tie-in, which matches stolen bikes that show up in various pawn shops across the US. I spoke to the officer about this bike and routed them to the Bike Index report - because it had been registered with Bike Index, it got flagged when it was entered into the local pawn system - even though the local PD's own report on this bike hadn't been processed yet. 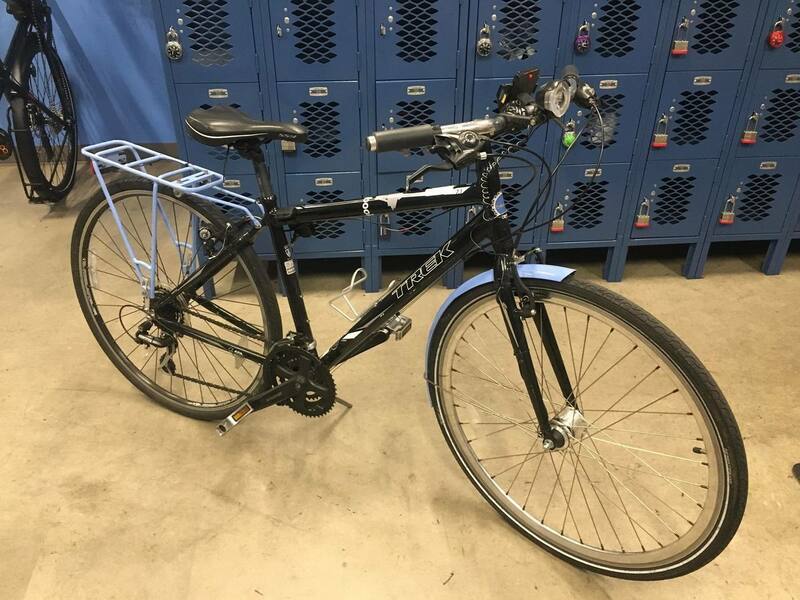 "(From Portland Police) Hello I just recovered your bicycle! Give me a call or email and we can figure out how to get it back to you. However, just to warn you, it's had a couple rough months in the wild, so it's not like it was... :/ sorry. " This bike was stolen, found on Craigslist, then chased down by the owner. 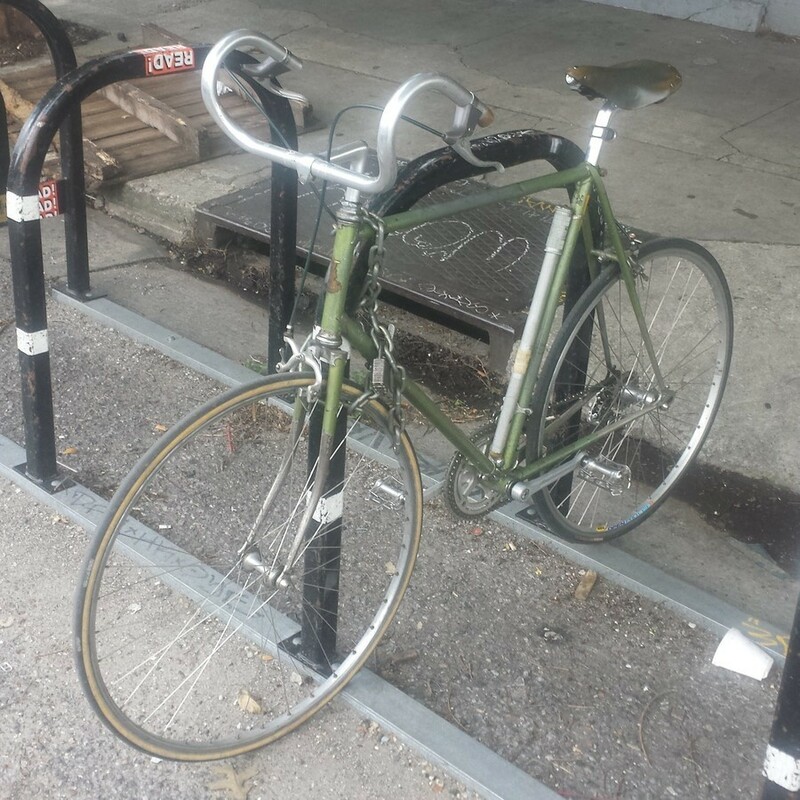 We (Bike Index, the spotter, and the owner) wound up having a super long email conversation about this, as the spotter works in local government and the owner had to move heaven and earth to get this bike back from his local neighborhood thieves. And then deal with the fact that these thieves are still out there, operating in his 'hood. I wish I could share more but the owner asked his story not be shared here. tl;dr version: he's super frustrated at having had to chase this down on his own and put himself in danger. Someday I'd love for both of these folks to be able to tell their stories and opinions on this in public, but today's not that day. 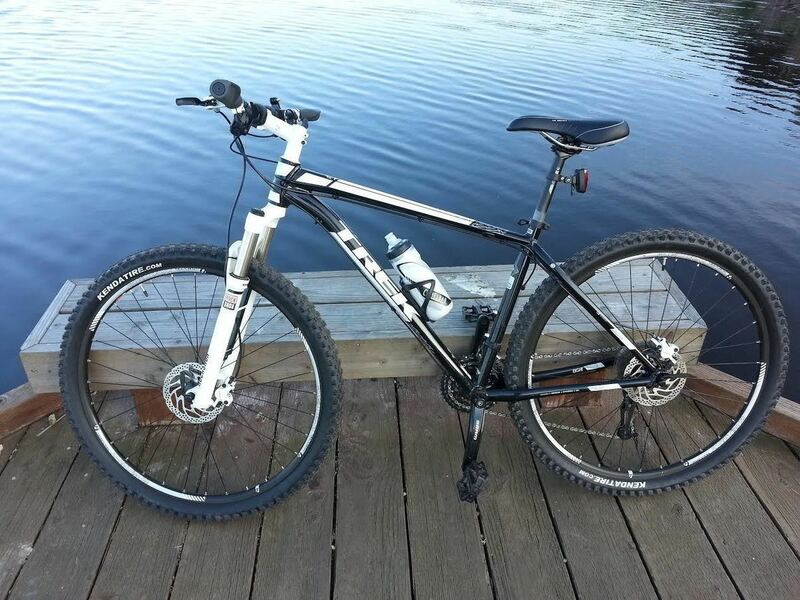 "Someone very honest bought it and contacted me as soon as he found out it was stolen. A bike shop informed him that the bike was stolen after using Bike Index (to ID it) ..."
This stolen Colnago was recovered in less than 24 hours thanks to Bike Index! 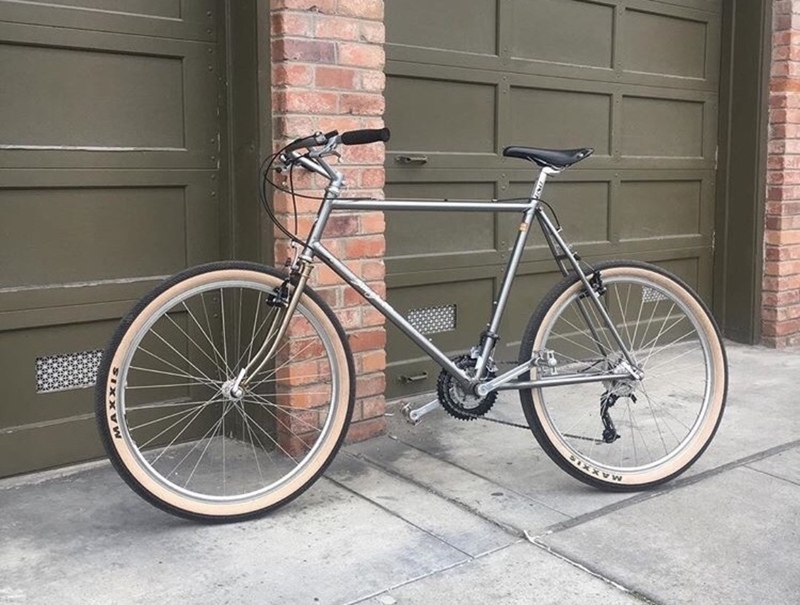 The owner listed it as stolen, and we reached out to him because it is a unique bike, and of course told them to watch Offerup because that's where thieves love to fence bikes with impinity. And sure enough, it was promptly listed for sale on Offerup a few hours later by someone who couldn't have ridden this thing even if he dropped 100 pounds. Cops were called, and a sting ensued. Bike Index notes that this seller still has an active profile on Offerup ... because of course he does, right? Would you expect anything different at this point? "Fremont Police department called me today saying a potential buyer found it on LetGo, and it match the description found on the site. The current owner bought it at a swap meet for cheap and did not know it was stolen, so the current owner turned it into the police station. Wow!!" "Someone purchased an abandoned storage unit with my bike inside, found the bike on Bike Index, and contacted me. The bike had some damage from when it was stolen, but otherwise does not look like it was used and is in good condition..."
"Officer Randle (with Seattle Police) saw my bike abandoned and locked with some other homeless person's belongings in front of the public library and contacted me through Bike Index. I CAN'T BELIEVE I GOT MY BIKE BACK!!!!111!!!!! Hallelujah! Thank you Bike Index and Office Randle!" "My name is (redacted) of the Pawn & Property Recovery Unit for Seattle Police Dept. 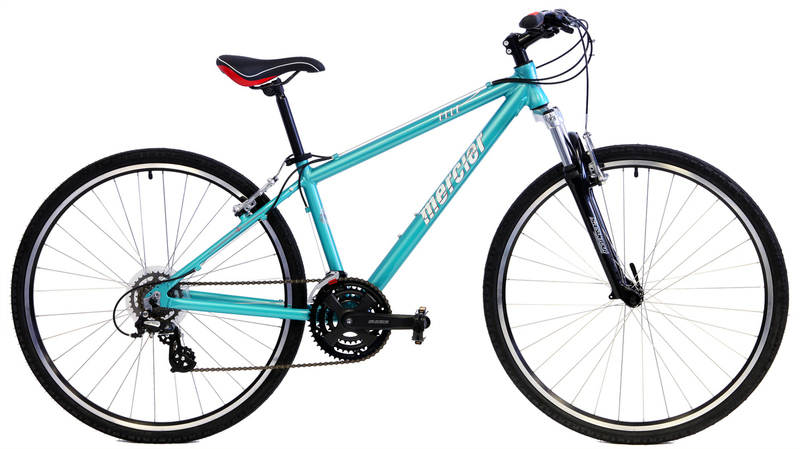 We were notified by a local pawn shop that your bicycle was recently sold to them. We are going to work at getting the bicycle recovered for you, .. A detective will get in contact with you soon." Editor's note: shout-out to Capitol Loans, who ID'd and pulled this bike back. They've recovered bikes in the past, too - thanks Capitol Loans! "I have some info on your bike and left you a message. Call Bike Shop Santa Monica" The owner later confirmed this successful recovery - thanks Bike Shop Santa Monica! Stolen 2013 (!) 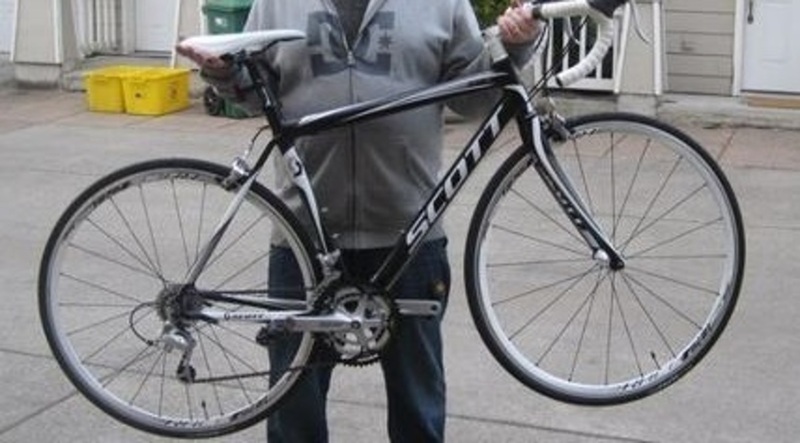 this SCOTT was recently returned thanks to PPB: "Hello, I work for the Portland Police Bureau at the property and evidence division. I believe I may have your bicycle. Back in September of 2013, an officer seized it because the serial number was ground off. 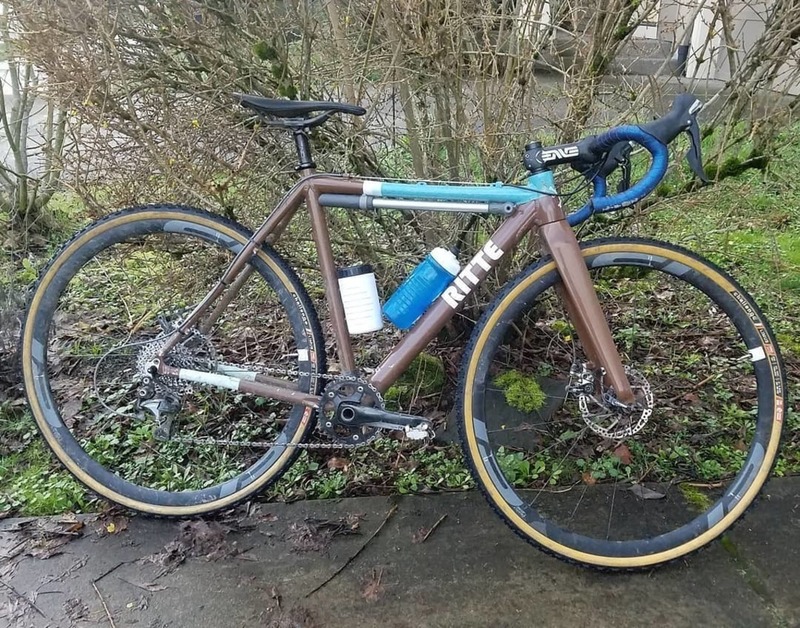 It appears as though the last 3 digits match what you have entered here on Bike Index... "
Portland Police Officer Matt Schroeder recovered my bike after seeing it registered on your site. Thank you so much!! 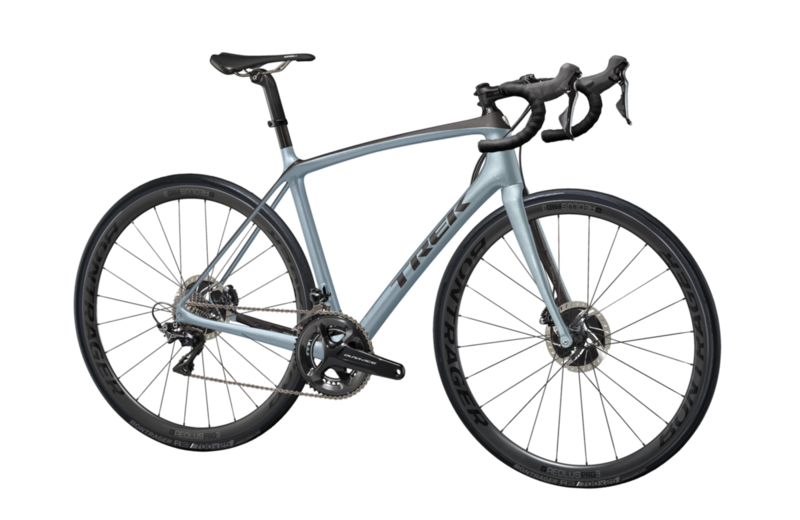 Thief tried to sell it to a bike shop and the bike shop found my bike on Bike Index. "Hi Bryan!!! Thanks for checking in! IT DID! I can't believe it. (Redacted) is the man. Thank you SO much for passing on the message. Just got my bike back tonight. I'm so happy and feel so lucky. 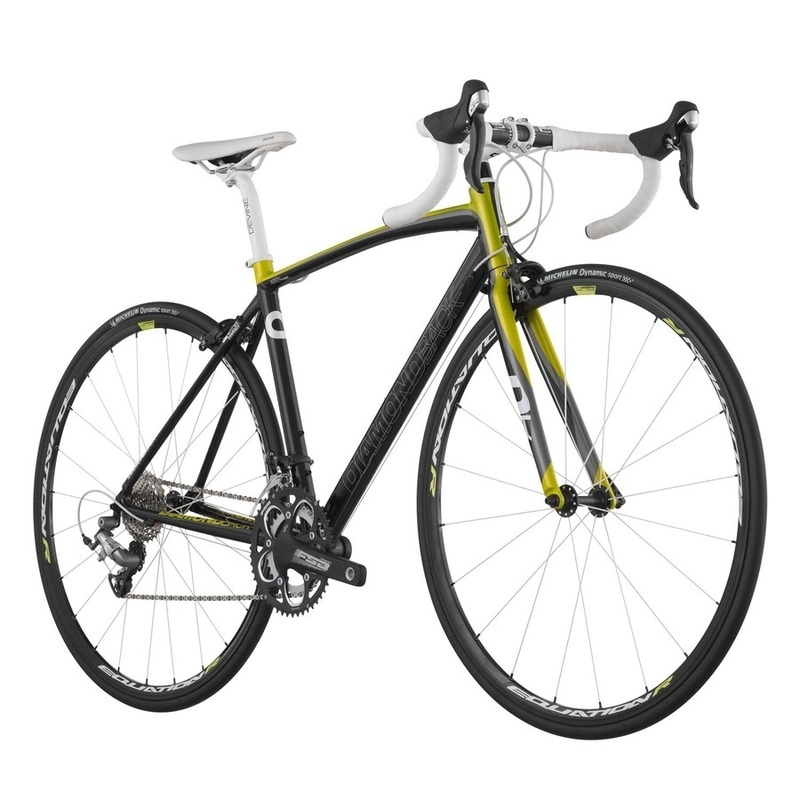 If I ever get a new bike, I'm immediately registering it on Bike Index, complete with photos. This is just the best day. Thank you again!" "A citizen spotted the bike with somebody who clearly didn't know what they had, purchased the bike from them for a small amount of money, and then attempted to locate the owner via a Facebook group (pnwLostStolenBikes) A member of that group linked to my Bike Index report - Happiness ensued!" "Got your bike at Block Bike PDX in St Johns. I just tried to send a message, but it looks like it might have not gone though. We took your bike off a neighborhood guy this morning. 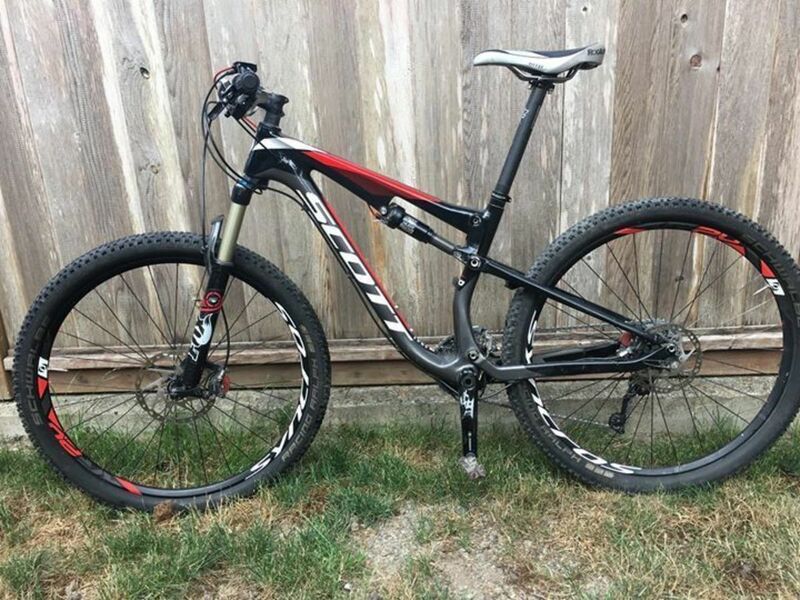 We have it here in the shop... "
"Snohomish County Sheriff’s Office raided a location in North Arlington, this bike was recovered along with other stolen property. Detectives did a search and landed on Bike Index showing the bike as stolen. 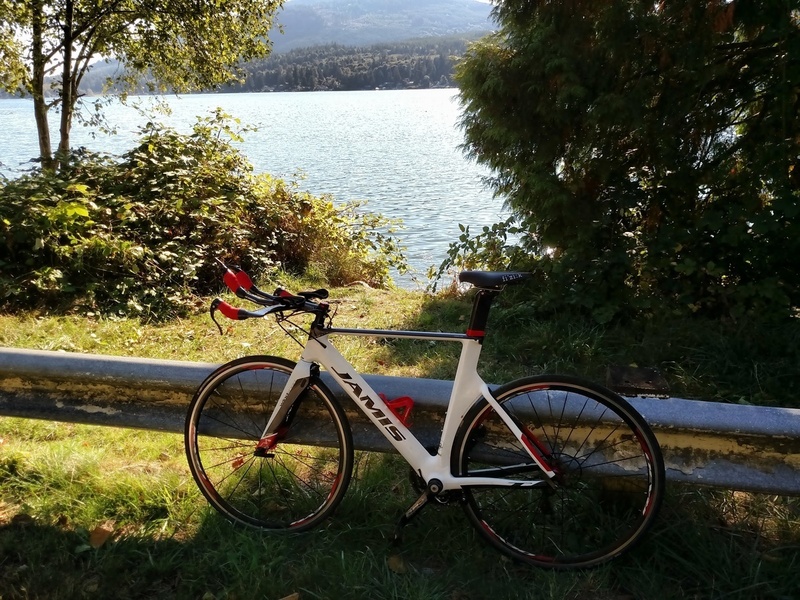 My bike would not have been returned to me if it hadn’t been registered on the Bike Index ..."
From one of our law enforcement users: "I pulled a red Nishiki Maricopa out of a chop shop The serial was partially obliterated, but I found this listing ... 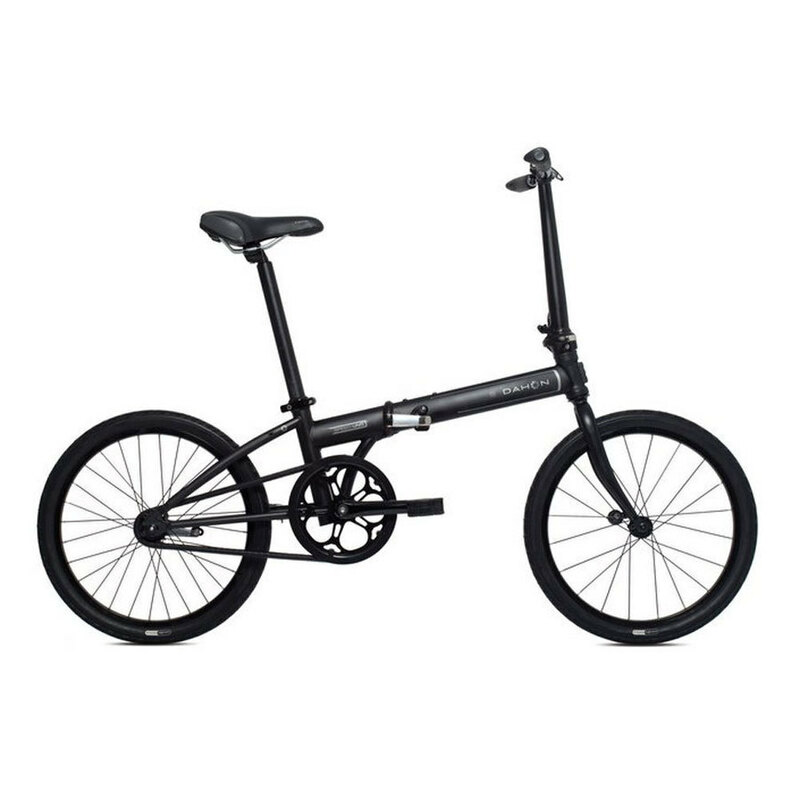 The bike is an exact match and the photo is clearly suspicious to say the least. 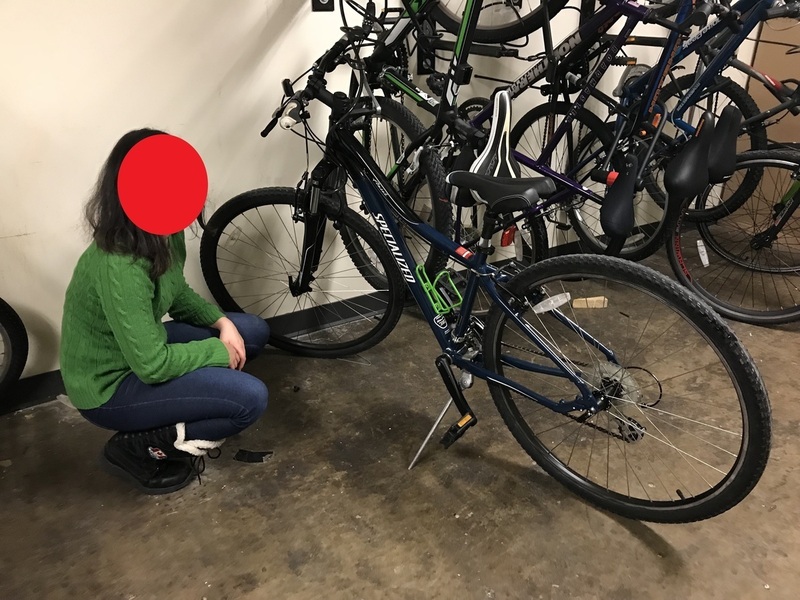 I was able to confirm all but one digit of the serial number as a match and the bike/serial listed on the registration shows to have been stolen from (redacted)" - Bike Index passed on the owner info and this bike was returned. "Hello, I found your bike by the BECU ATM on 3rd at SPU. It is missing parts and some are broken and the paint has been stripped but the serial # was still visible. I grabbed it and would like to get it back to you. " Later: "A kind stranger found the stripped frame in some bushes, and thought to look up the serial on Bike Index. Not much left worth saving, but now I don't have to wonder where it is!" 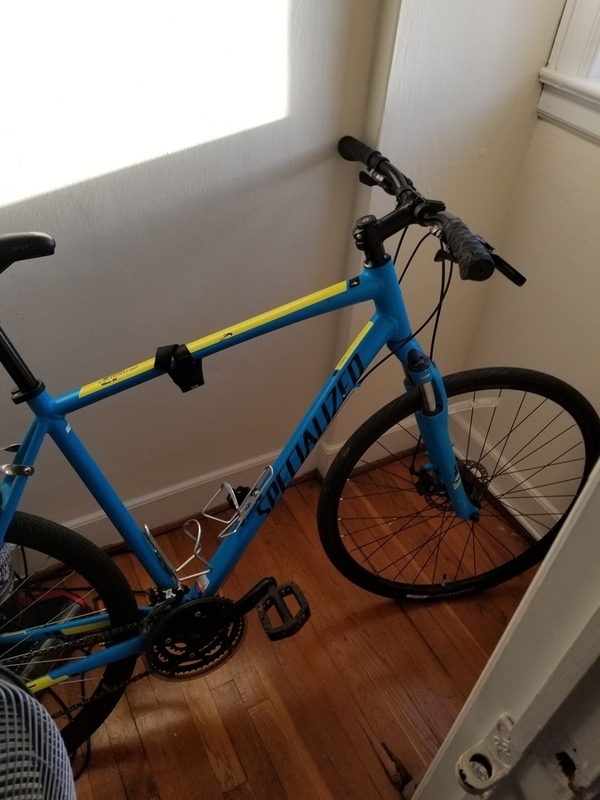 Hey I'm 99% sure this guy has your bike: I went to check out a different bike on Offerup last weekend and the dude was a super sketchy homeless dude trying to sell a bike that I was very suspect was stolen because it was a $3,000+ bike so I looked up the other bike he was selling here and found your bike. He was in the northgate area. (details redacted) Sketchy guy. He doesn't have a picture up of the bike because it would match the pics you have here. Hope it helps! " Later on, from the owner: "Hey, just saying Thanks for letting me know, via BikeIndex, about that Offer up ad. Totally my bike. Good news, it's been recovered and back where it rightfully belongs." Editor's note: you know this is coming but ... this Offerup seller still has an active profile. 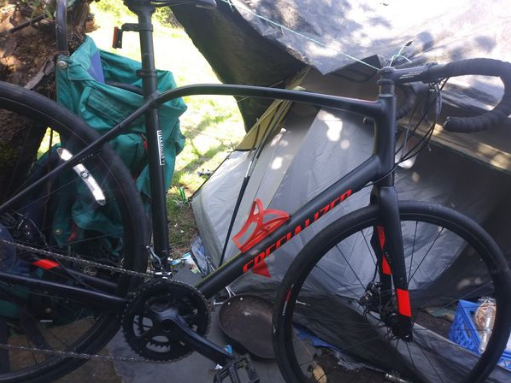 "My friend stole it back from a camp along the Marine Drive bike path, about a mile and a half from where it was stolen. He was chased by a few people from the camp, but when confronted they admitted it was stolen and left without too much of a struggle..."
And that's May! You're not going to believe June's round-up, either - trust me. Ride safe and keep an eye on your bikes, folks, and we'll catch you in the next installment.